Most people are familar with horse hair--horse mane and tail hair. The difference is that horse mane hair is shorter and softer than Horse Tail Hair. Horse Mane Hair comes from horses' necks. There are a lot of use of horse mane hair. 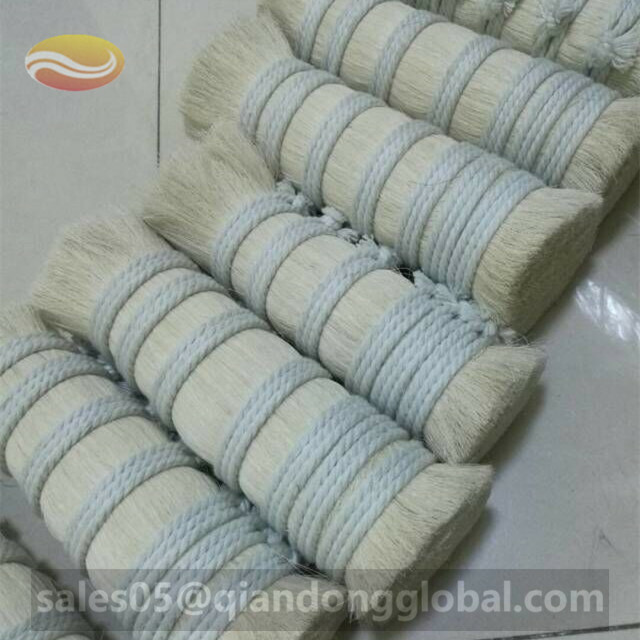 It is used for the crafts of horsehair hitching, horsehair braiding, pottery, and in making jewelry. 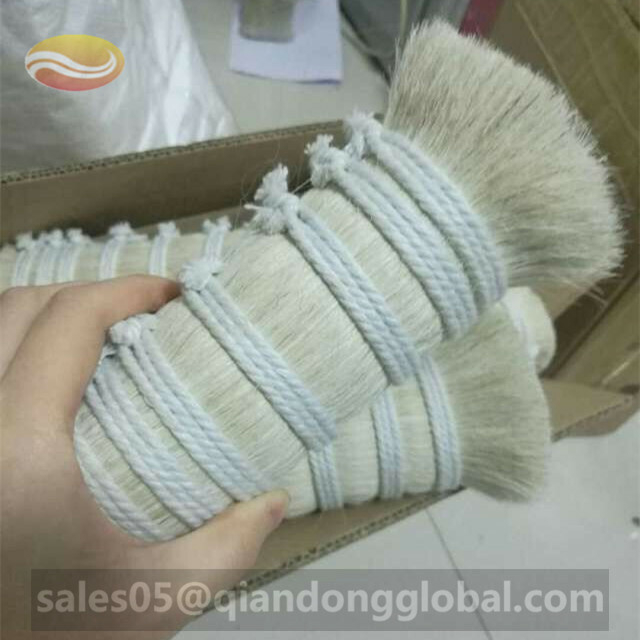 It is used to make some wall and fine arts paintbrushes. 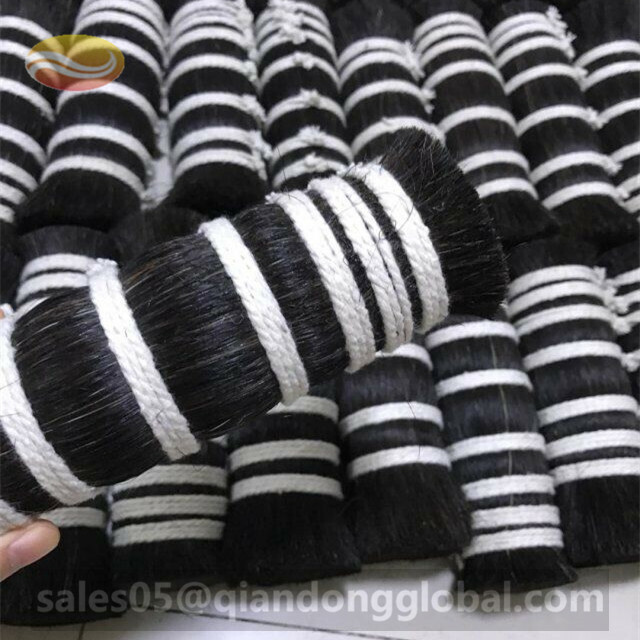 We supply many sizes and colors horse mane hair to cover the wide application. 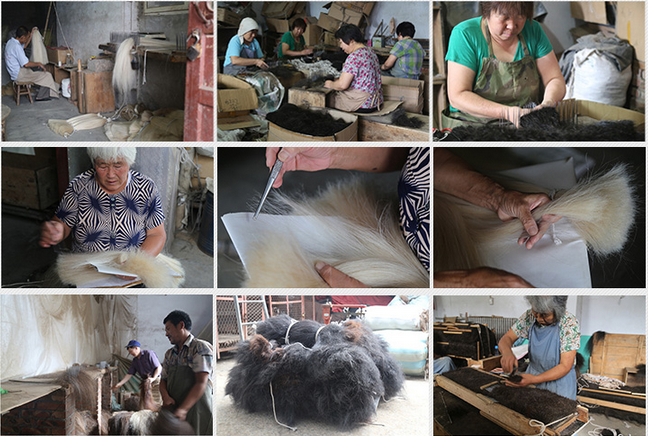 The horse hairs are washed clean, no smell, combed in bundles and cut to the size as customers' need. 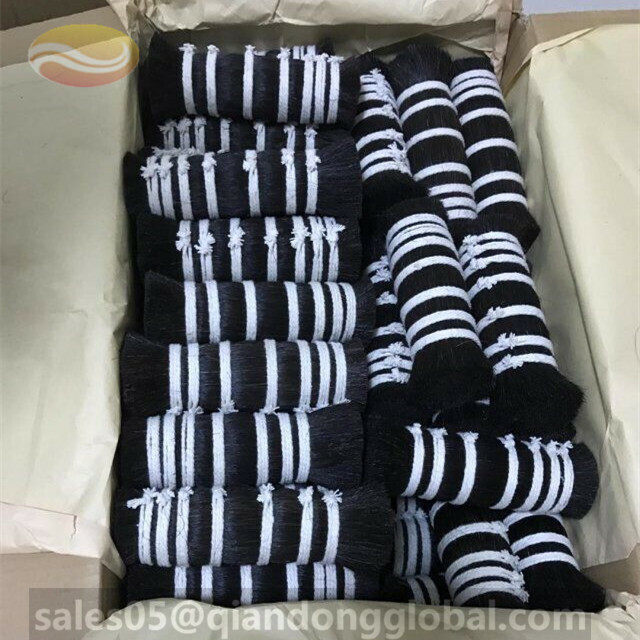 If you can't find what you need here, please don't hesitated to contact me. Natural Colors: Black, Brown, White and Mixed(greyish). Dyed Colors: Red, Royal Blue, Light Blue, Green, Yellow, Orange, Pink, Purple, Plum, Burgundy and Turquoise. 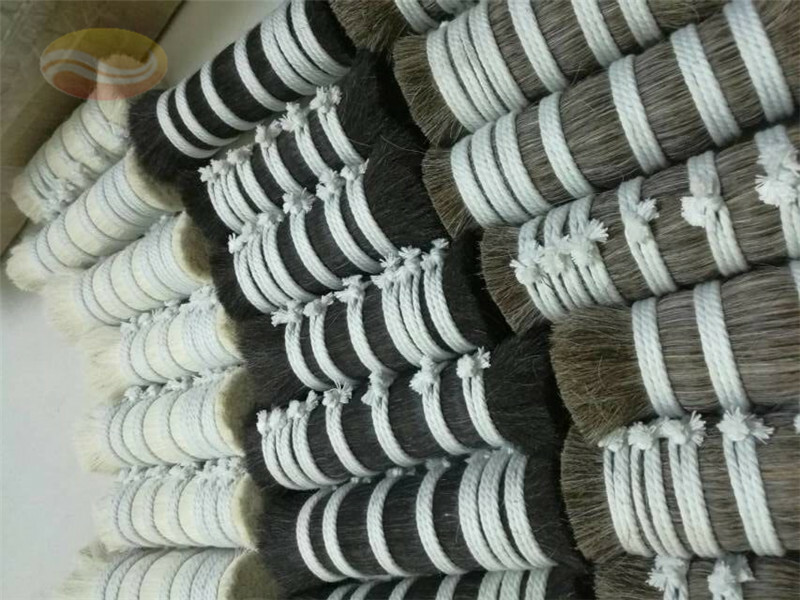 Looking for ideal Horse Mane Hair for Horsehair Braiding Manufacturer & supplier ? We have a wide selection at great prices to help you get creative. 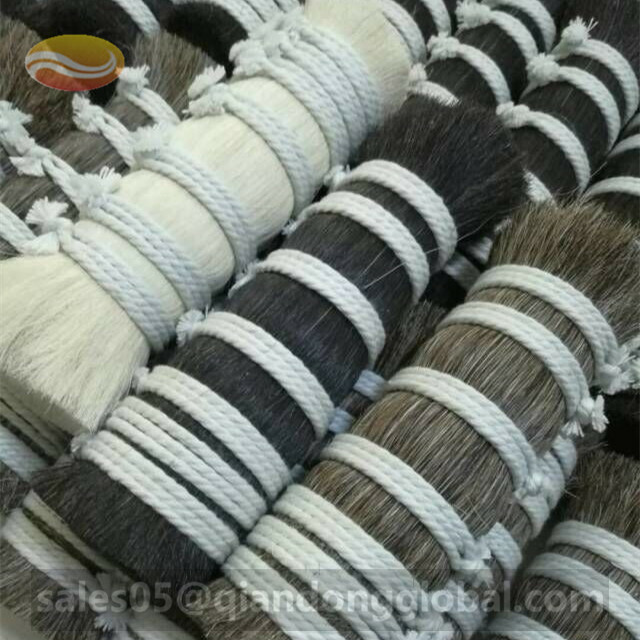 All the Horse Hair for Horsehair Braiding are quality guaranteed. 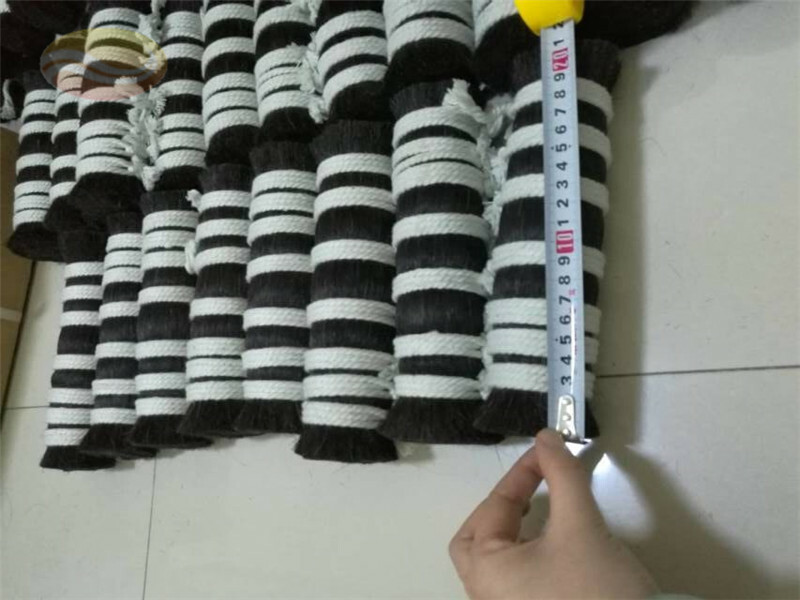 We are China Origin Factory of Horsehair for Braiding. If you have any question, please feel free to contact us.